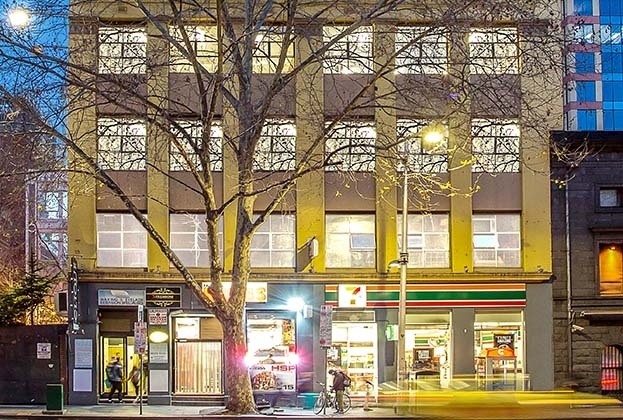 A five-level Melbourne CBD office and retail building has sold for $11.98 million. 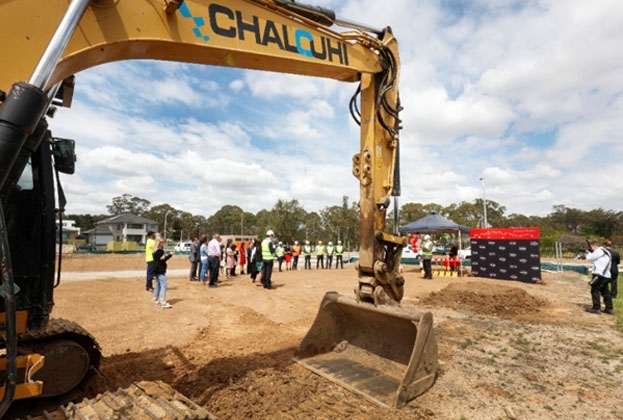 Thursday 25 October 2018 marked the ground-breaking of Peony Place Stage 2 & 3, named Magnolia and Camellia, in Kellyville. 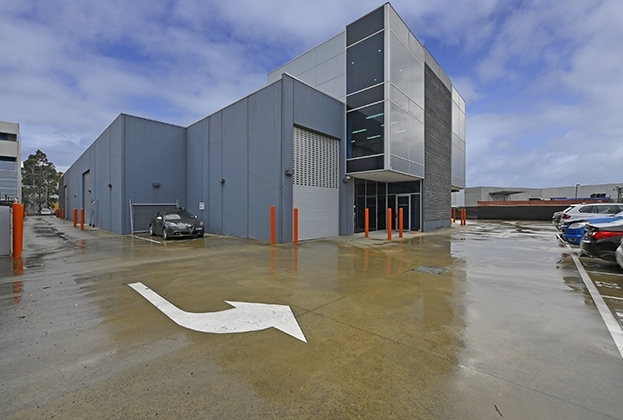 A local investor has snapped up a boutique warehouse in Port Melbourne for $2 million. 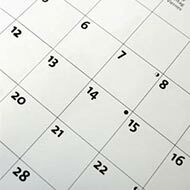 A Richlands office/warehouse facility has been leased to a subsidiary of Valmont Industries. 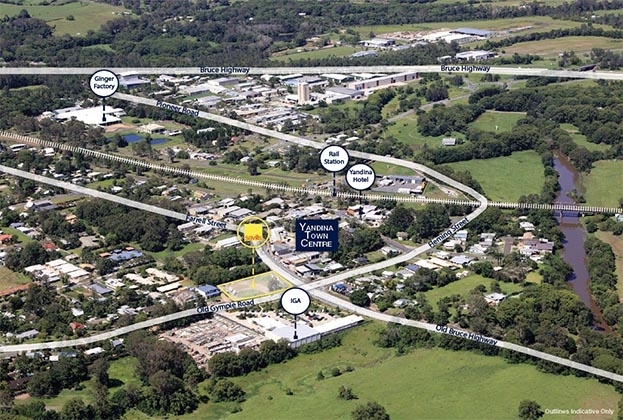 An ideally positioned vacant block of commercial land is being offered to market with development approval in place. 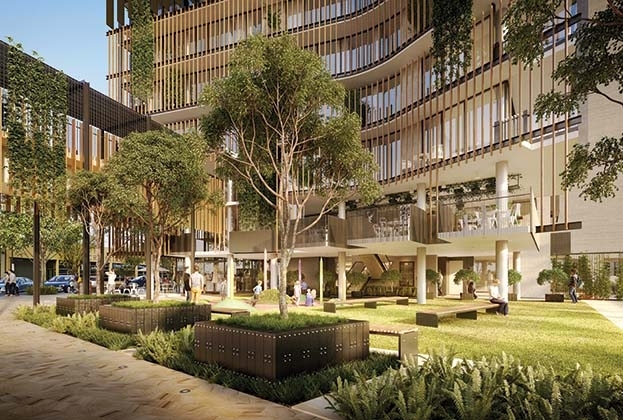 The latest Global Living report reveals that student housing investment volumes have risen 87 per cent in the past five years. 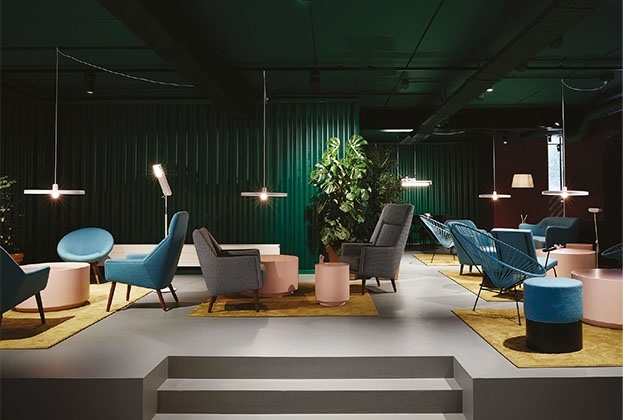 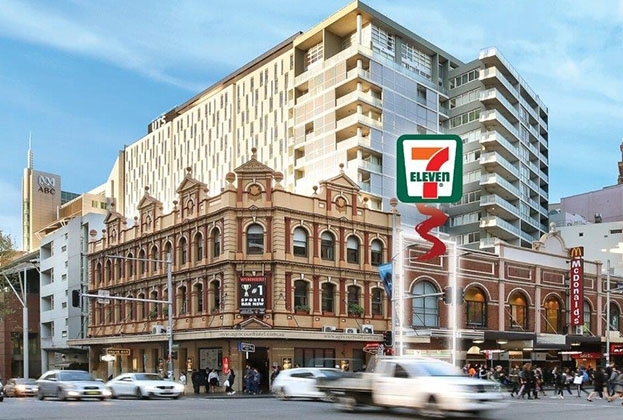 TFE Hotels today announced it will open an impressive new Vibe Hotel in Adelaide. 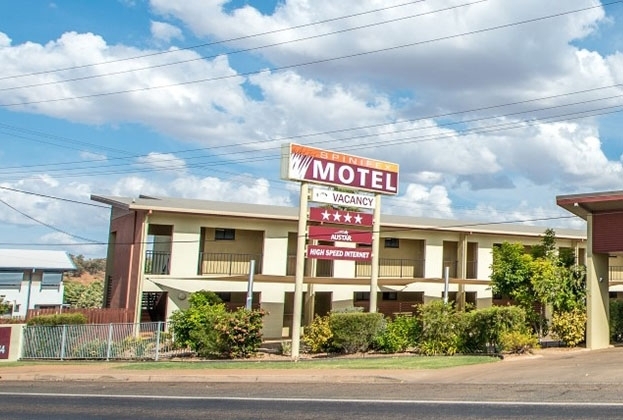 A strong performing Mount Isa Motel and Serviced Apartment complex has hit the market for the first time. 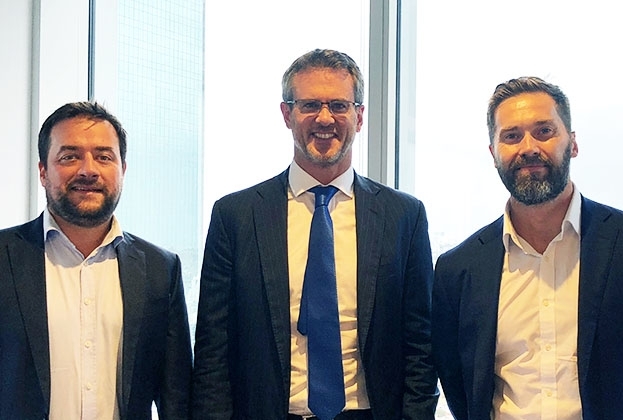 Savills Australia has formed a strategic alliance with Queensland-based proptech start-up company, SA1 Property. 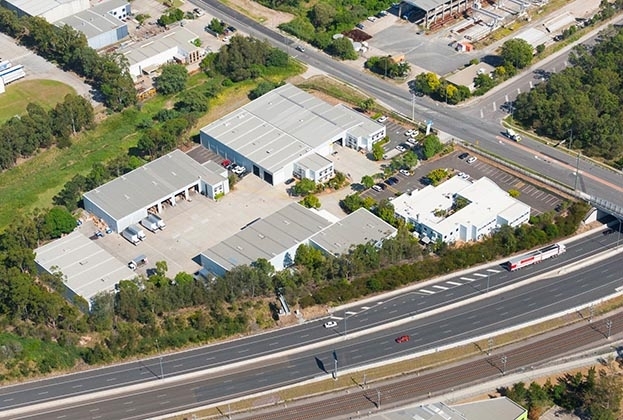 A 7-Eleven store in an inner-Sydney suburb has hit the market for the first time in 56 years, with expectations of circa $4 million.